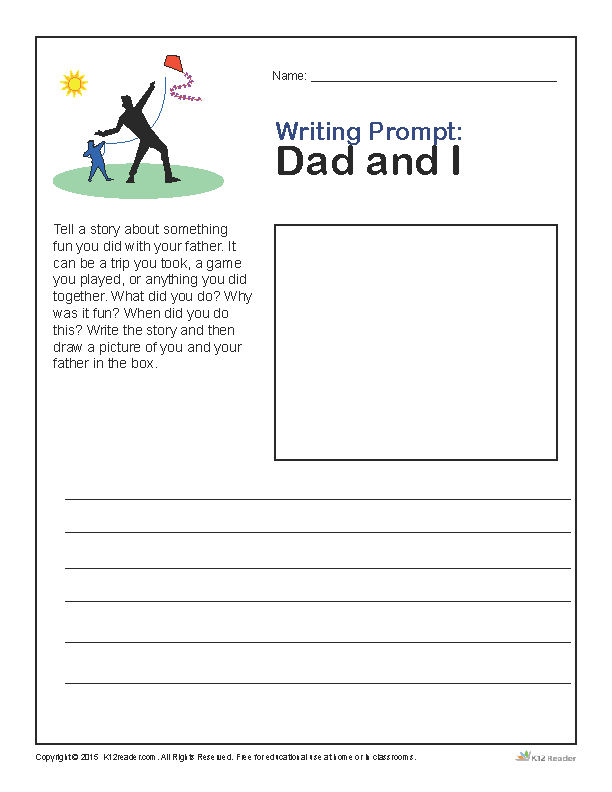 This Father’s Day Writing Prompt worksheet guides students through the process of writing a story about an experience shared with their father. This could include a story about a trip or a game they played and includes questions about their story for the student to answer. Ideal for grades K-1, this activity is a fun, educational way to keep students engaged in the classroom.